Make your event sizzle with cart rental from KC Golf Cart Co. 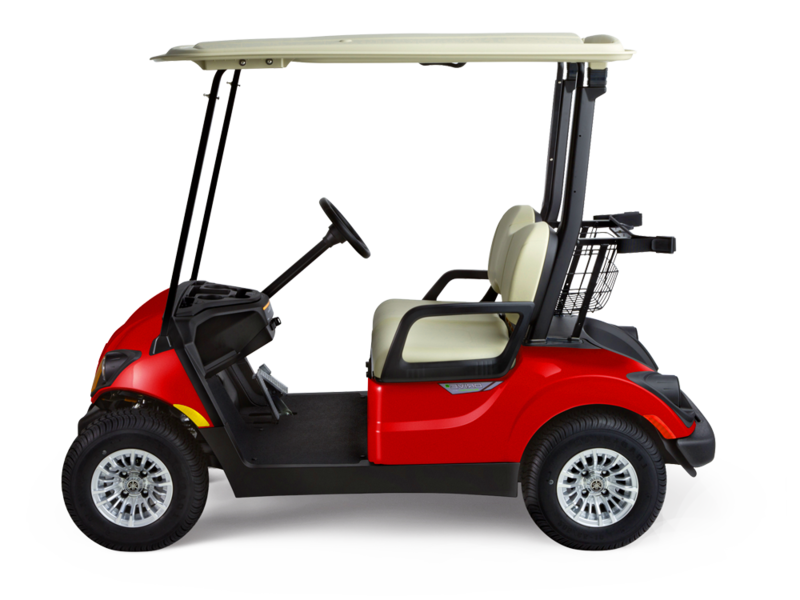 Rent golf, utility, or all-terrain carts for major events like music and sports. Or reserve our carts for special events like family reunions, parties, hunting trips, and weddings. KC Golf Cart Company doesn’t just rent carts. They also handle the logistics of check-in, check-out, cleaning, monitoring, and servicing during the event. If we have a service issue, they address it immediately. They accommodate our last-minute needs. I can’t say enough good things. KC Golf Cart Company makes it easy and simple.